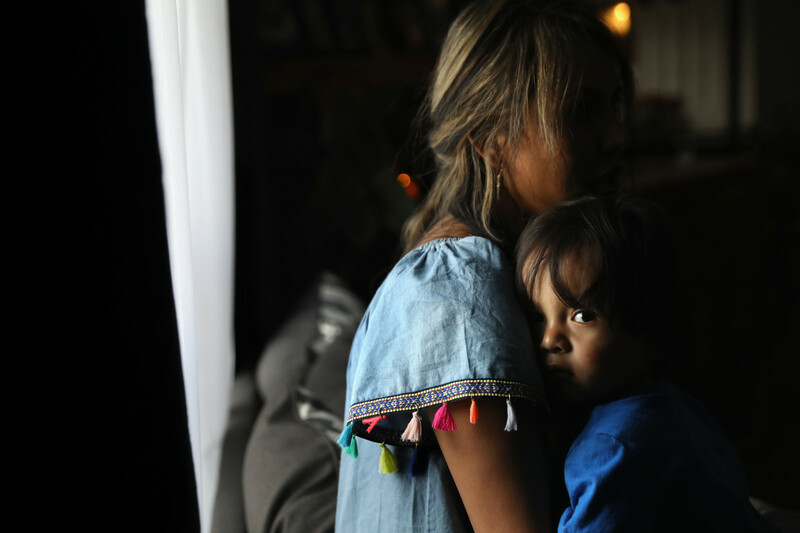 An undocumented woman from Peru holds her one-year-old son at their home in Thornton, Colorado. Faced with overlapping controversies over its treatment of undocumented children, the Trump administration attempted this week to walk back previous statements that it had lost track of hundreds of undocumented children formerly in its care. Immigrant rights advocates disagreed about whether the administration should more closely monitor those children&apos;s whereabouts—but they were all unified in their outrage regarding the administration&apos;s ongoing separation of hundreds of migrant children from their parents. Brandishing the hashtag #WhereAreTheChildren, a groundswell of Twitter users demanded answers over the whereabouts of nearly 1,500 minors who arrived in the United States formerly in government custody. At a Senate committee hearing last month, Steve Wagner, the acting secretary for the Department of Health and Human Services&apos; Administration for Children and Families, reported that HHS had conducted calls to inquire about the children&apos;s whereabouts following their release from custody, often to relatives—many of whom are themselves undocumented—already living in the U.S. Calls to U.S. resident guardians went unanswered in 1,475 cases. 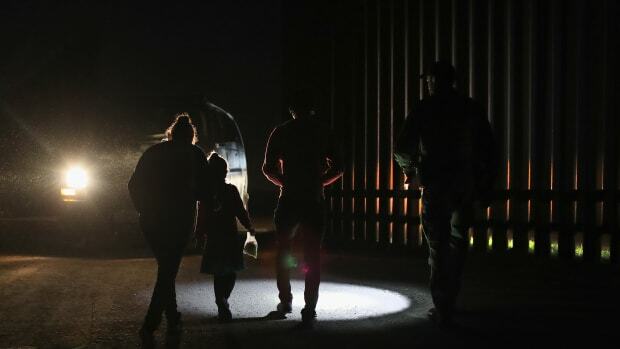 HHS said on Monday that it is not responsible for those children released from its custody and that the calls went beyond the scope of its duty to the children. 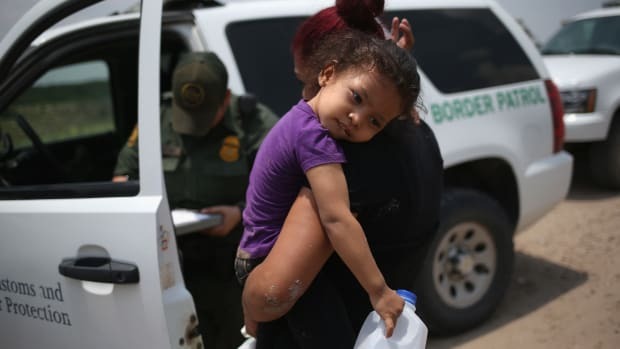 "This is a classic example of the adage, &apos;No good deed goes unpunished,&apos;" HHS deputy secretary Eric Hargan said in a statement, adding that, despite media reports to the contrary, the children were not lost; phone calls to ascertain their whereabouts had simply gone unanswered. There was some disagreement over whether HHS was indeed responsible for insuring the children&apos;s well-being after releasing them into a third party&apos;s custody. Attorney and writer Josie Duffy Rice disagreed with the outpouring of rage over the administration losing track of the undocumented children. "You&apos;re asking immigration authorities in TRUMPS AMERICA to BETTER MONITOR UNDOCUMENTED CHILDREN AND THEIR FAMILIES," she tweeted in a thread on the topic that went viral. "You don&apos;t want this. I promise you don&apos;t."
Responding to Duffy Rice, cross-border immigrant advocacy group Al Otro Lado saw things differently, tweeting, "I don&apos;t think the answer is to accept that the agency placing these kids bears no responsibility for what happens to them." 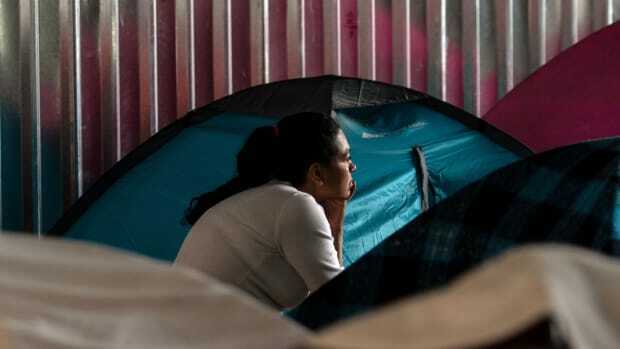 Al Otro Lado policy and technology director Erika Pinheiro tells Pacific Standard that children often require continued support services, even after they are delivered into the custody of relatives they may have never met. Instead, Pinheiro would like to see the Office of Refugee Resettlement, the HHS unit in charge of minors, given greater independence from Immigration and Customs Enforcement so that the way they interact with the minors and their relatives is not governed by ICE&apos;s deportation-driven agenda. "ORR is really a network of subcontracted, locally licensed facilities so quality of care can vary," Pinheiro explains. "The real problem is that, instead of protecting children, they act as an extension of ICE by sharing information about the children, turning them over to ICE custody when they turn 18, and, more recently, allowing ICE to access information about undocumented sponsors. We shouldn&apos;t advocate for ORR to find these kids because that means ICE may harm them and their families. Demanding that ORR stop sharing information with ICE would enable it to do a better job caring for and keeping track of children, but we shouldn&apos;t advocate for them to go find the 1,500 until more protections are in place." Duffy Rice&apos;s tweets pointed out that, amid a barrage of simultaneous controversies over the Trump administration&apos;s treatment of childhood arrivals, many on social and news media appear to be conflating the missing unaccompanied arrivals with the children who arrive in the U.S. with their parents only to be separated from them when their parents are sent to detention facilities. The separated children face what the American Civil Liberties Union described in a report last week as overwhelming neglect and abuse. "These children should remain with their families and not separated," says Jorge-Mario Cabrera, a spokesman for the Coalition for Humane Immigrant Rights advocacy organization. "As the Trump administration shamelessly tears children from their parents for political purposes, we will see more of this terror take place in the name of the American public." Others say that, while the Trump administration is not the first to separate families, it is the first to do so without even the semblance of care for their well-being. "The Trump administration is not the first to engage in family separations of immigrants, but they are the first to openly display a callousness that was hidden in previous administration," says Kevin Solis, spokesman for immigrant rights group DREAM Team Los Angeles. "Families deserve to be together. That has been the cornerstone of our immigration system since its inception." The separations are most urgent, if only in that they reflect the U.S.&apos;s observance of basic human rights, others say. "These families fled hardship in their home countries only to be torn apart and threatened with deportation," says Reshma Shamasunder, vice president of program strategy for Asian Americans Advancing Justice advocacy group&apos;s Los Angeles bureau. "We as a country must do better. We must demand that the administration value immigrant families instead of terrorizing them." "As required by law, DHS must protect the best interests of minor children crossing our borders and occasionally this results in separating children from an adult they are traveling with if we cannot ascertain the parental relationship or if we think the child is otherwise in danger," Department of Homeland Security press secretary Tyler Q. Houlton wrote in an email earlier this month. 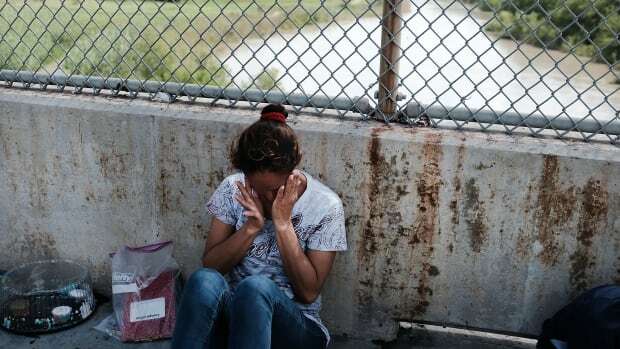 "Unfortunately, we have seen many instances where human traffickers have used children to cross the border to gain illegal entry to our country as they know they are unlikely to be detained. This is one of the very loopholes we would like to see Congress end in order to gain operational control of our border." Pacific Standard was not able to verify DHS&apos;s claims of a practice of human traffickers using children as an immigration loophole. 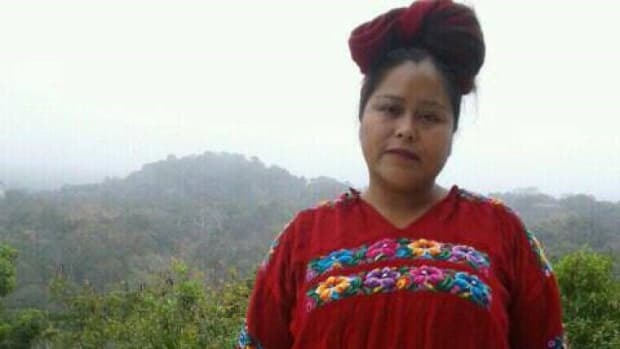 A woman represented in an ACLU lawsuit against the separations entered the U.S. without the apparent help of a human trafficker, but rather as an asylum seeker—in other words, through the legally sanctioned process of immigration—before she was removed from her child without explanation. No one had questioned her relationship to her child or ability to care for her, the lawsuit reads. That woman&apos;s child has since been returned to her custody, but hundreds of others remain separated from their families while courts deliberate over what rights advocates call the chief concern in the Trump administration&apos;s treatment of undocumented minors.